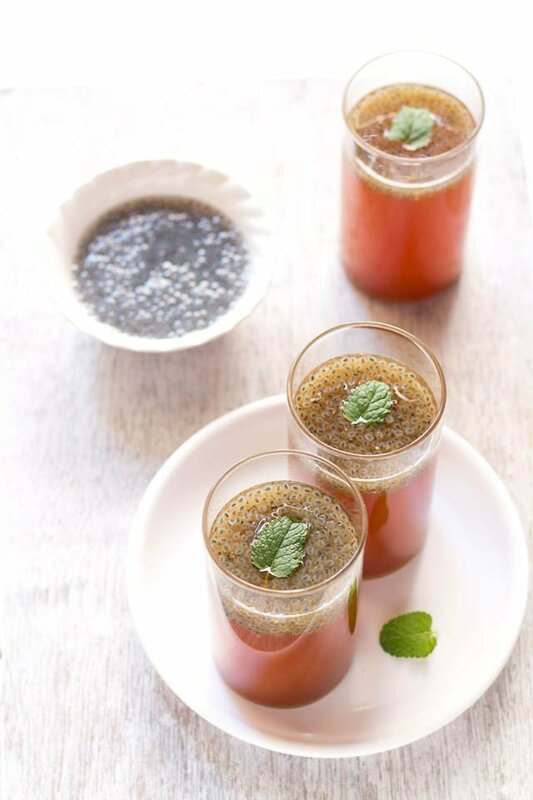 nimbu pani with basil seeds - spiced nimbu pani or indian lemonade is a quick and ideal beverage for summers. 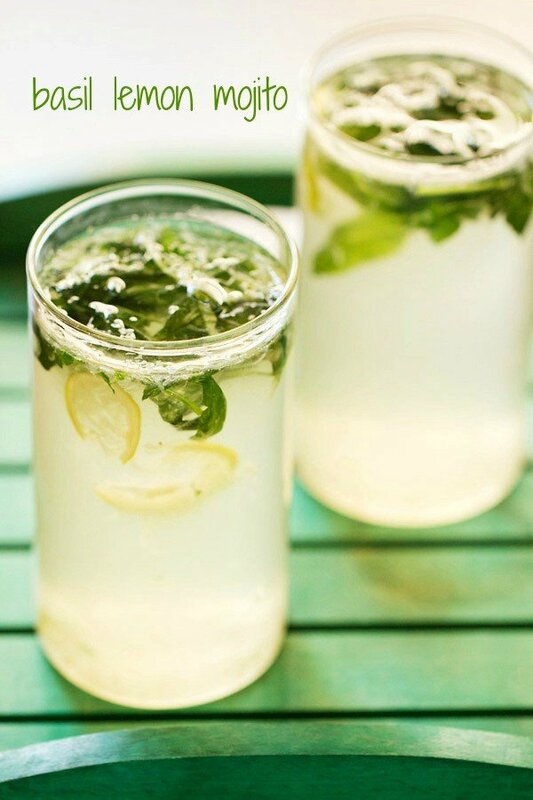 nimbu pani or lemonade is a quick and ideal beverage for summers and specially to prevent dehydration in the body. in indian hot summers when sun is at its peak and hot wind is blowing and one has to go out for some work then the body becomes very vulnerable to heat strokes and dehydration. drinking coke or pepsi does not help the body and you need to drink natural drinks which are in bounty in nature. few natural coolants which we have are coconut water, kokum, fresh fruits and sabja/basil seeds. in this lemonade, i have added sabja seeds. sabja seeds also known as falooda seeds or basil seeds are cooling in nature and also good for digestion. they are anti-oxidant and anti viral also. they have to be first soaked in water for half an hour. they absorb the water and swell forming a gelatinous coating around them. 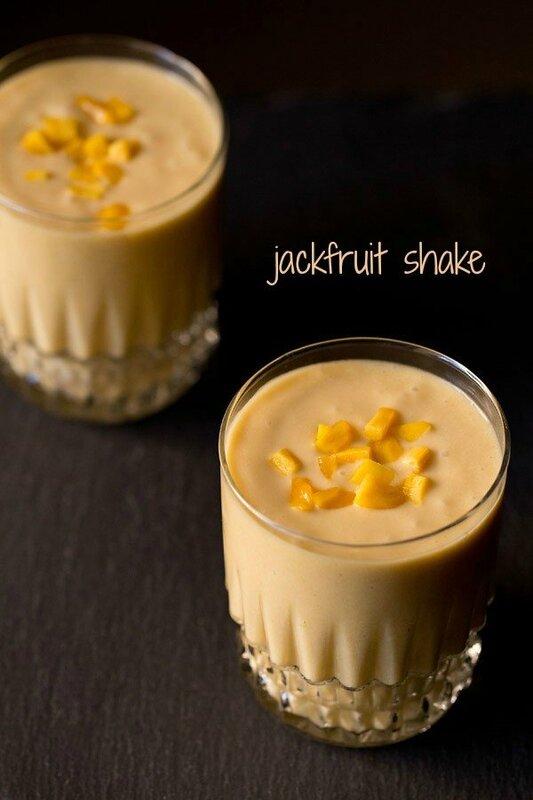 they are added to many cooling drinks like falooda or sherbets. below is a pic of the soaked basil seeds. 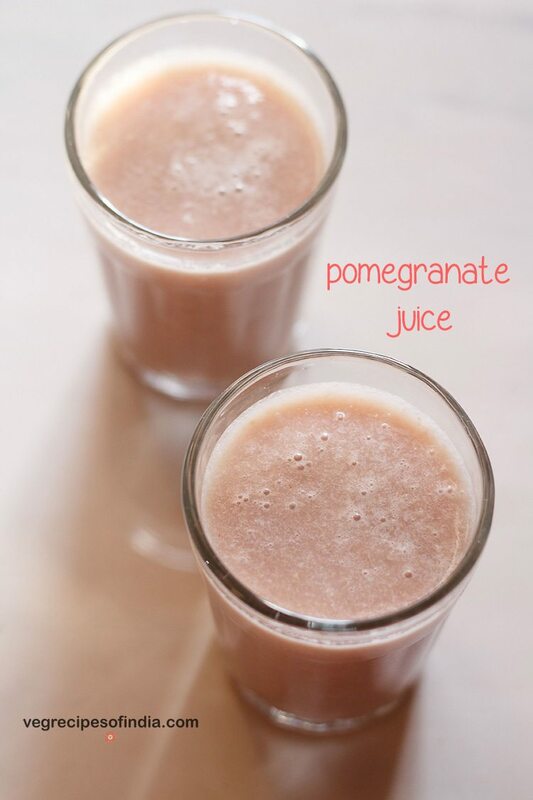 to make this healthy drink does not cost much and is quick. lemonade is made all over the world and every country has its own variation. 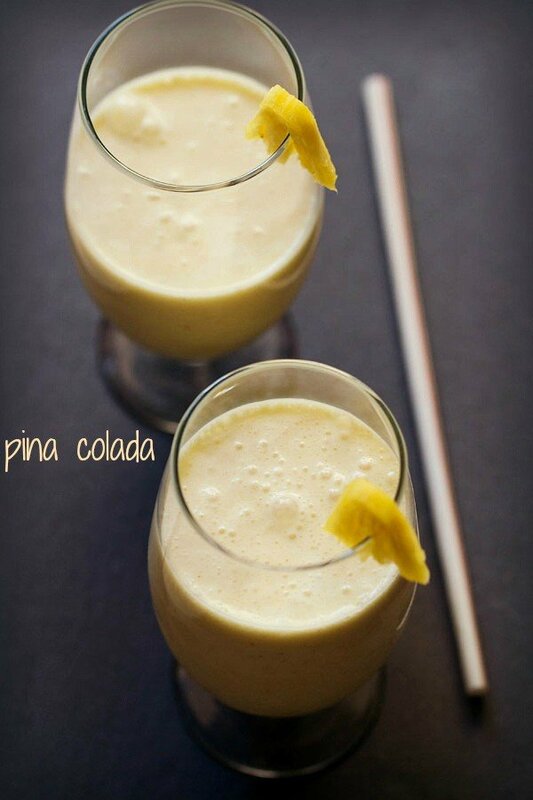 this lemonade is made with indian spices which are digestive in nature like roasted cumin powder and chaat masala powder. hence the drink is spiced. instead of sugar i have added organic powdered jaggery. hence the color is golden. generally there are two types of lemonade made in india – salty and sweet. many people like salty nimbu pani and they don’t add sugar or jaggery into it. we love to sweeten our lemonades with some sugar or jaggery. this drink is also known by the name shikanji in north india. 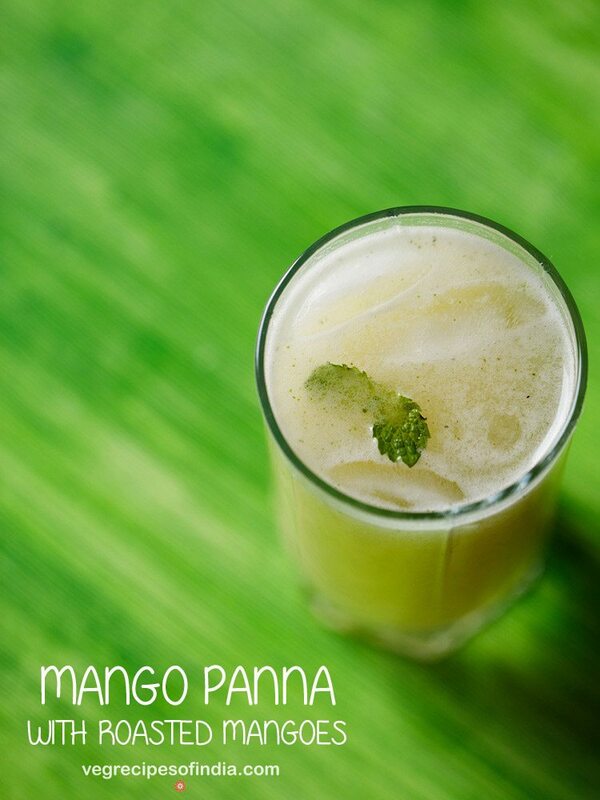 in other variations of this drink many people add ginger juice or mint juice or even soda water. personally i avoid using soda water. 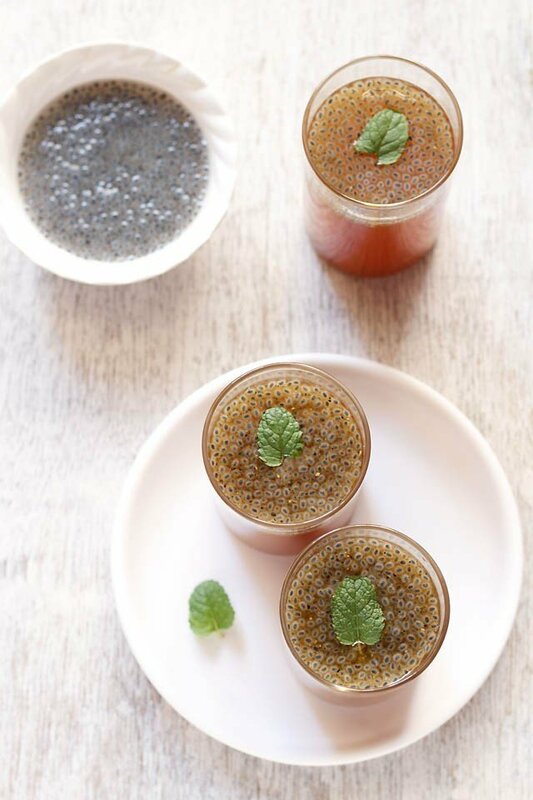 ½ tablespoon of sabja seeds or basil seeds soaked in ¾ cup water. 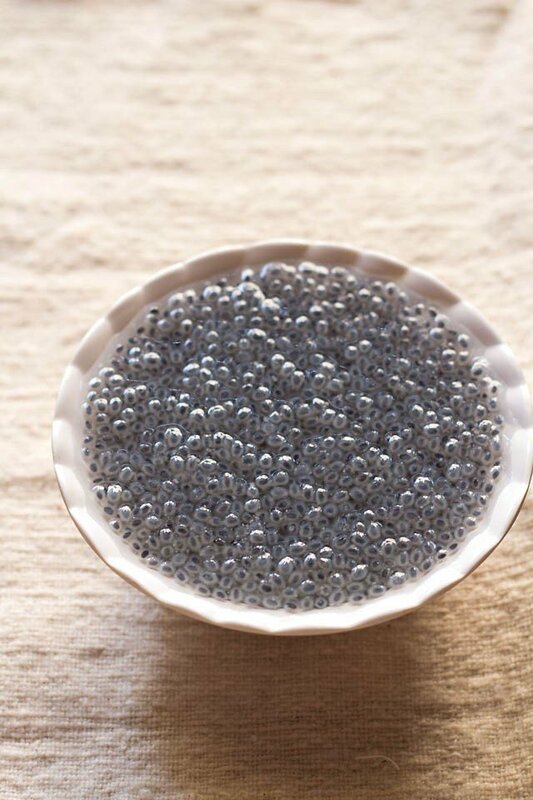 soak the sabja/basil seeds in 3/4 cup of water for half an hour. halve the lemons and squeeze the lemon juice into the water. add the salt, black pepper, cumin and chaat masala powder. add sugar or jaggery as required. drain the soaked sabja seeds. add soaked sabja seeds as required. 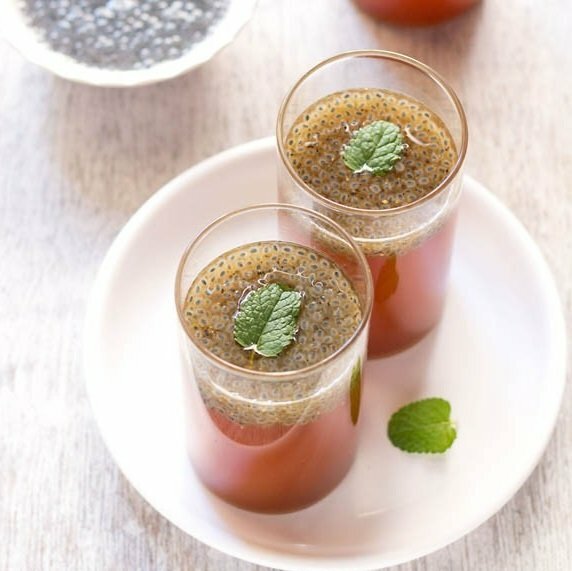 the leftover soaked basil seeds can be kept in the fridge and used for another drink. add few ice cubes, if you want. 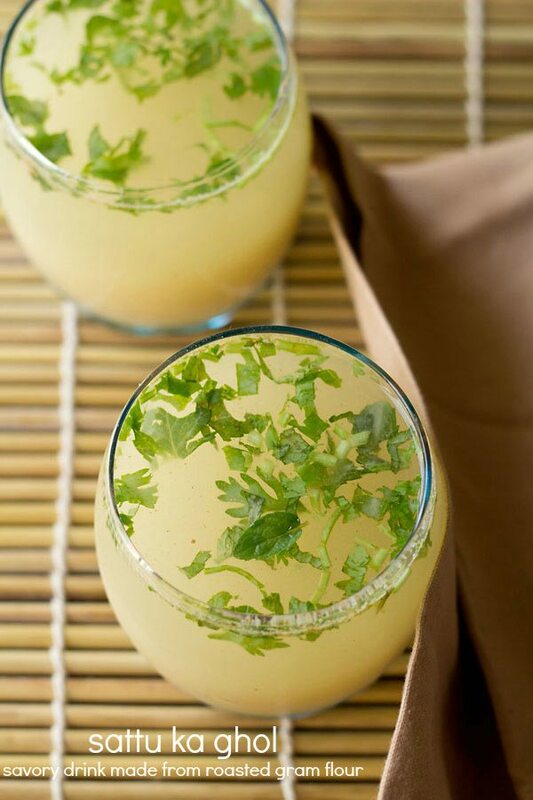 serve nimbu pani in tall glasses garnished with mint leaves. sprinkle with some extra chaat masala if you want. And thank you for getting me into baking. welcome amrita. glad to know that you have started baking. its creative. wow stunning recipe. I love all kinds of juices this is very new to me so damn good. WIsh u lived next door dear.